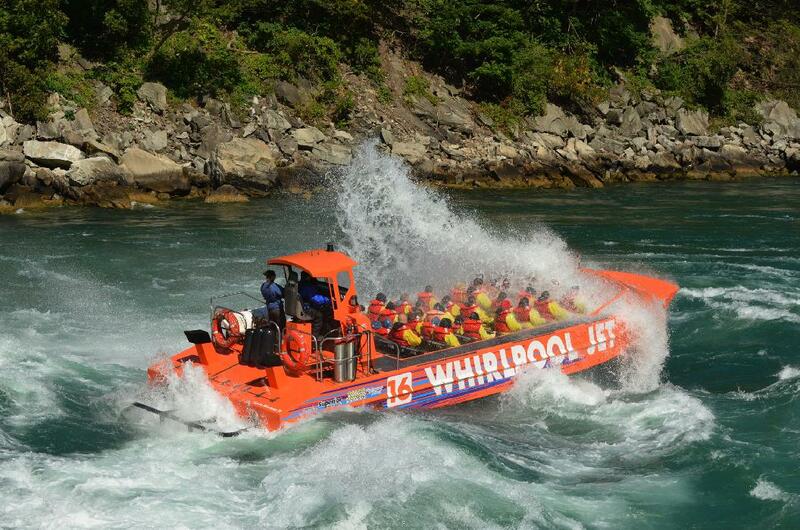 A new package offered by Whirlpool Jet Boat Tours this season isn’t for the faint of heart. 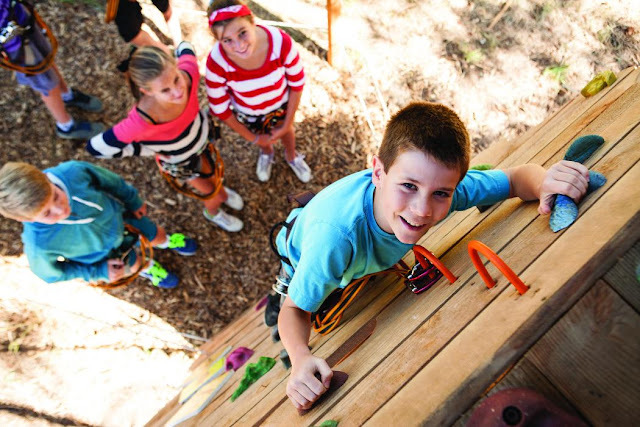 The Wet and Wild Adventure allows thrill seekers to get their adrenalin pumping on three of Niagara’s top adventure attractions. The package includes an hour-long joy ride with Whirlpool Jet Boat Tours from the mouth of the Niagara River through the Class 5 Devil’s Hole Rapids and to just below the incredibly powerful Niagara Whirlpool. 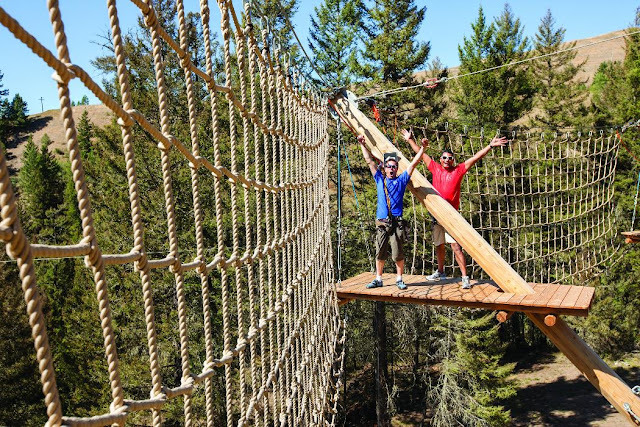 From there, adventurers get a birds-eye view of the incredible scenery. The package includes a breathtaking zipline ride to the base of Niagara Falls with Wildplay MistRider Zipline and a spectacular obstacle course suspended over the Niagara Gorge with Wildplay Whirlpool Adventure Course. This package combines a ride on one of Whirlpool’s jet boats and a visit to Niagara-on-the-Lake craft beer maker Silversmith Brewing Company. Since 2011, Silversmith has been brewing high-quality award-winning character beers. In addition to a boarding pass with Whirlpool, this package includes a flight of four of Silversmith’s most-popular brews. Following a white-knuckle jet boat trip through the white water of the Niagara River, this package also features a shopping trip to Fashion Outlets Niagara Falls USA in Niagara Falls, NY. 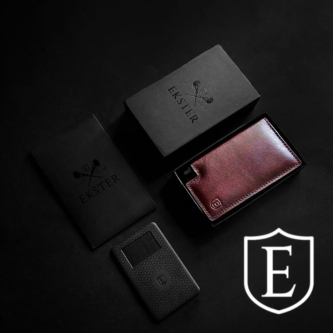 Included in the price are a $20 Visa gift card for use at the outlet, a fashion savings pass and exclusive retailer coupons. After drying off from their adrenalin-fuelled jet boat ride, travellers on this package get to see Niagara Falls and the gorge from another perspective, courtesy of Niagara Helicopters. 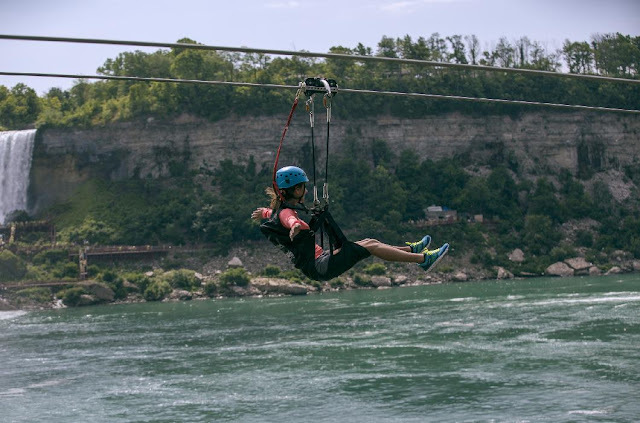 The helicopter flight follows the Niagara River, giving passengers an incredible view of the rapids they just navigated in a jet boat, plus the Whirlpool and other sights along the river. Whirlpool Jet Boat Tours is celebrating its 25th season helping adventure lovers experience the power of the Niagara River. The company officially opened its doors to the public in 1992 with a single boat. 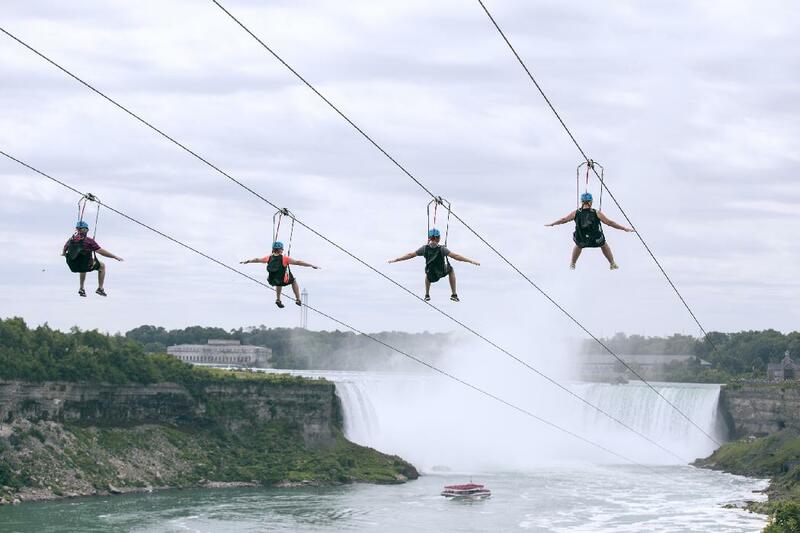 It now operates a fleet of eight 50-passenger jet boats from three departure locations on both sides of the river — Niagara-on-the-Lake and Niagara Falls in Ontario and Lewiston, New York. Passengers can choose between two types of trips — wet or dry. 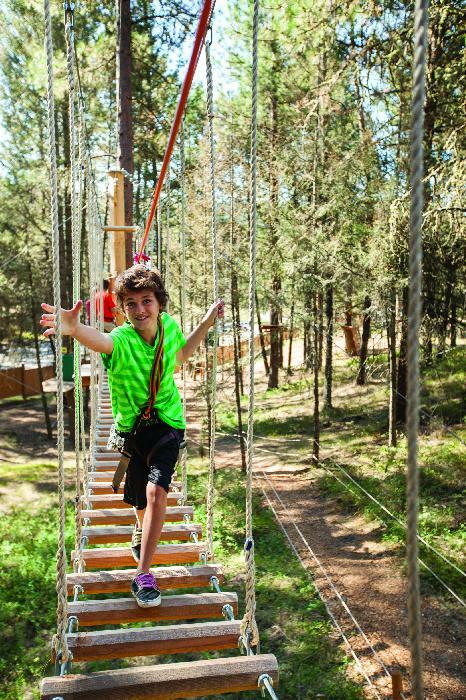 Guests in open-topped jet boats are guaranteed to return to the dock soaking wet, doused with gallons of water while their boat pilot powers them through the rapids at high speed and expertly spins them through the chop in a complete 360-degree turn. Passengers in the covered Jet Dome get the same thrill ride, minus the splash, and return as dry as they were at the outset. Celebrating its 25th anniversary this year, Whirlpool Jet Boat Tours has been giving passengers a taste of adventure on the white water of the Niagara River since 1992. Passengers experience a thrilling and educational one-hour guided tour, where they can take in the awe-inspiring scenery of the Niagara Gorge, feel the rush of the Class 5 Devil’s Hole rapids and marvel at the power of the Niagara Whirlpool. Headquartered in Niagara-on-the-Lake, the tour company’s fleet of custom-built jet boats depart from three locations: Niagara-on-the-Lake, Niagara Falls, Ont. (shuttle bus from Floral Clock on Niagara Parkway to Queenston dock) and Lewiston, N.Y.
For more information, go to www.whirlpooljet.com.